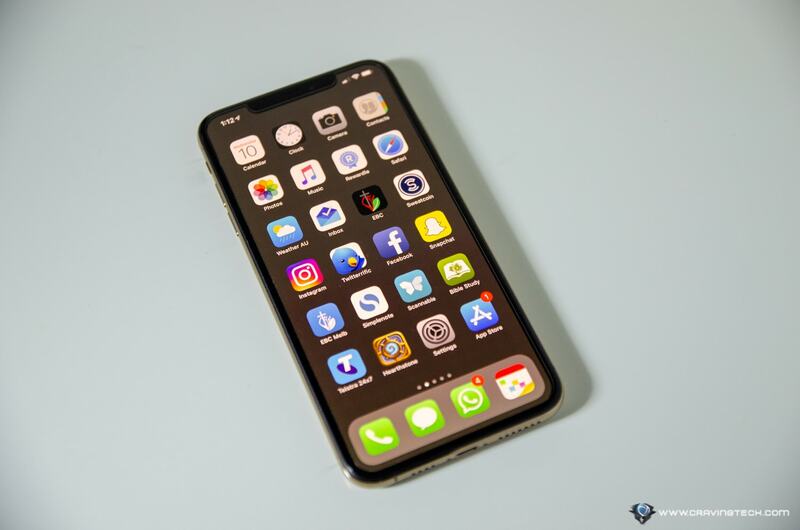 Belkin ScreenForce® InvisiGlass™ Ultra Screen Protection Review – iPhone Xs Max has a huge and amazing display. And yes, it’s expensive. If you accidentally drop the phone or break the screen, the replacement screen is not even cheap. 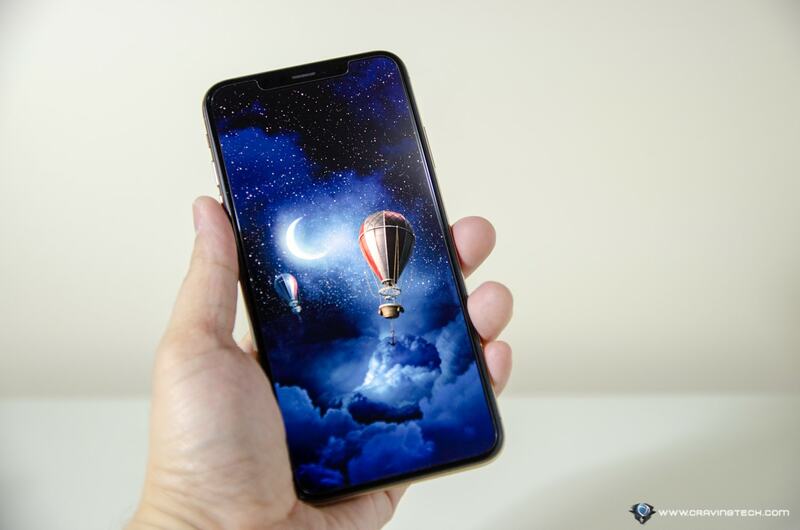 You’ll have to pay for A$518.95 just for the screen alone (without Apple Care) and with that, you can probably even buy a new Android phone. In fact, my fiancee just got her iPhone X’s damaged screen replaced today at the Apple Store and she paid around $400-ish. 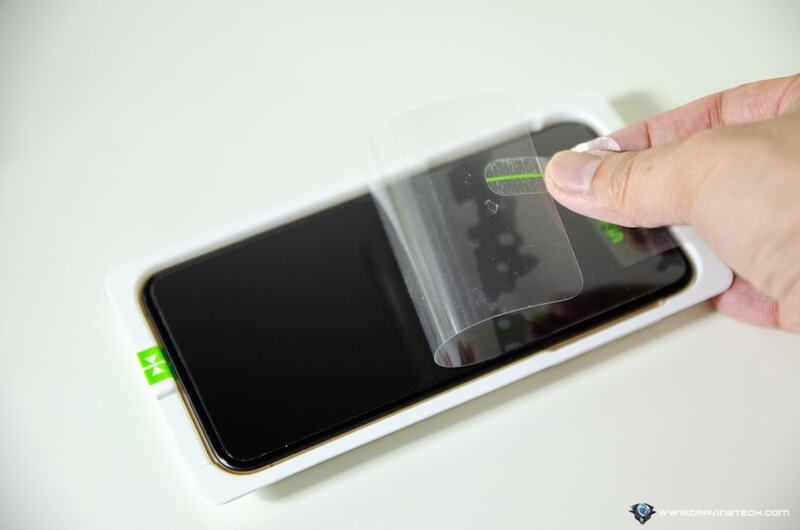 But thankfully, Belkin offers an ultra protection for you with its ultra premium glass, chemically engineered to be even stronger than a tempered glass with Belkin ScreenForce® InvisiGlass™ Ultra Screen Protection. The packaging includes an applicator that helps you to align the screen perfectly during the installation. And trust me, it works wonders and you’ll love it. 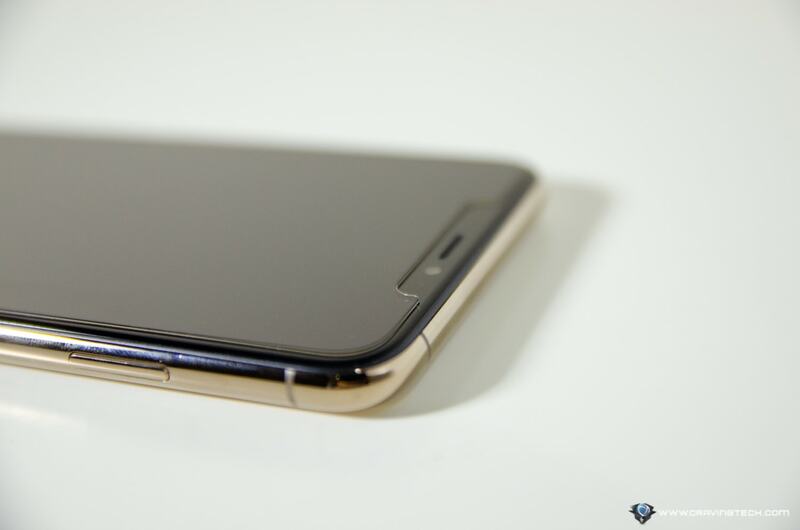 It’s really hard to get a screen protection to perfectly align without any aid. Along with a dust removal sticker and wipe cloth to get any last remaining speck of dust out, you should get an amazing result. I hate air bubbles and I’d go crazy if I can see them somewhere on screen (I’m a perfectionist). Thankfully, the installation went perfectly and there was only a slight trapped dust at the side corner of the phone – which I can live with. 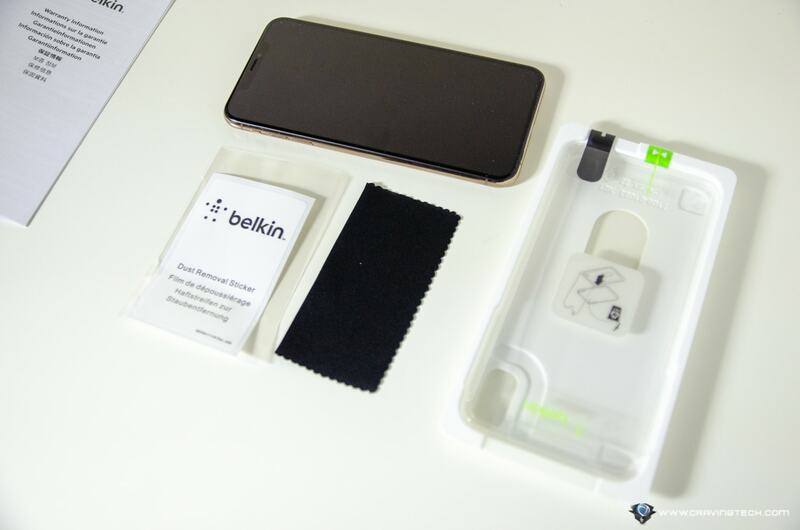 If you want, I’d suggest to get the Belkin InvisiGlass Ultra for your iPhone at an Apple Store because one of the team will install it for you using a tool. 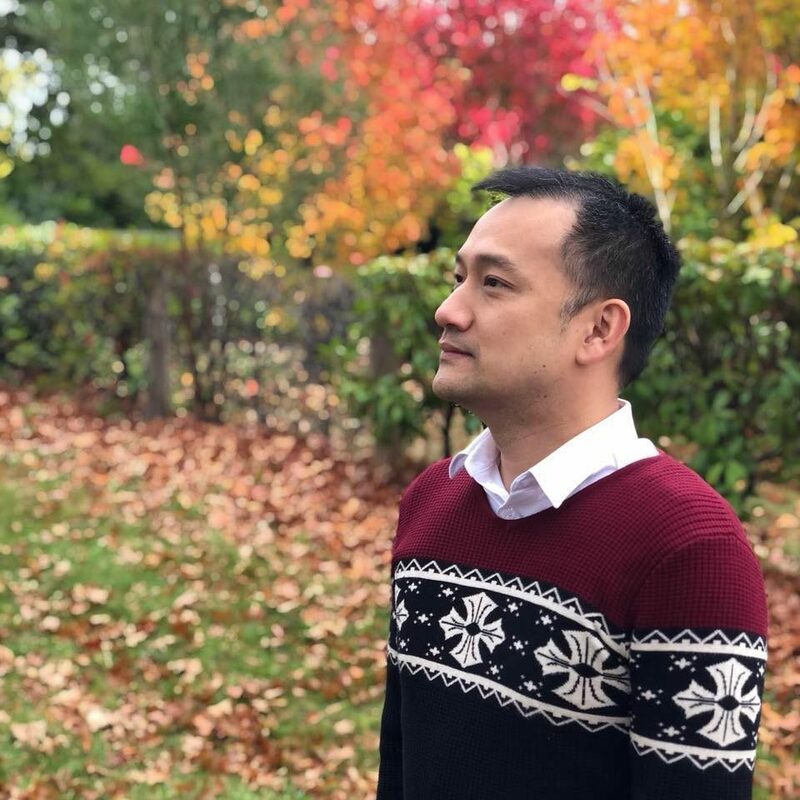 I was there earlier today at the Apple Store Chadstone and saw many people bought the InvisiGlass Ultra and had it applied at the store, including my fiancee. If Apple Store trusts the InvisiGlass Ultra to protect the screen, then it’s definitely a good sign. Now, back to the InvisiGlass Ultra. I was using the same protection on my iPhone X and it’s been my favourite screen protection ever since. I’ve trusted Belkin to protect my iPhone X and happy to put my trust in them once again to protect my iPhone Xs Max. 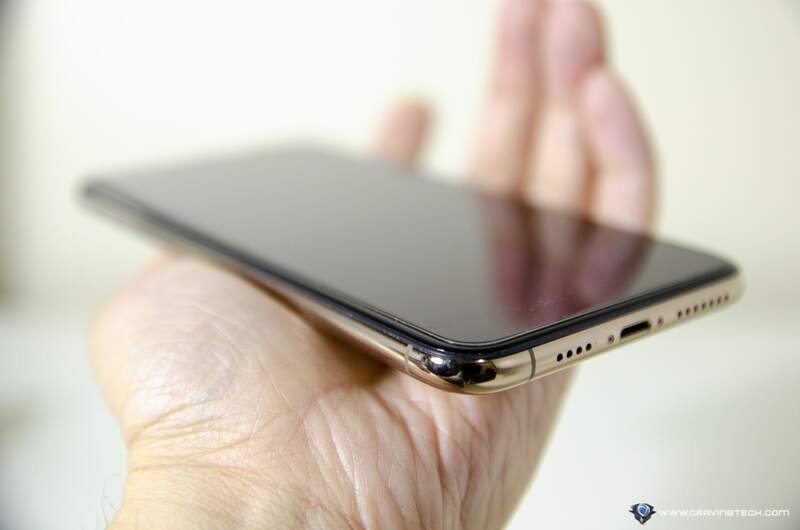 I like it because of its thin footprint (0.29mm) and screen clarity (apart from the protection toughness). With the applied InvisiGlass Ultra, I don’t recognise anything different on the display. Things are still as sharp, and the touchscreen interactivity is still as smooth and responsive. 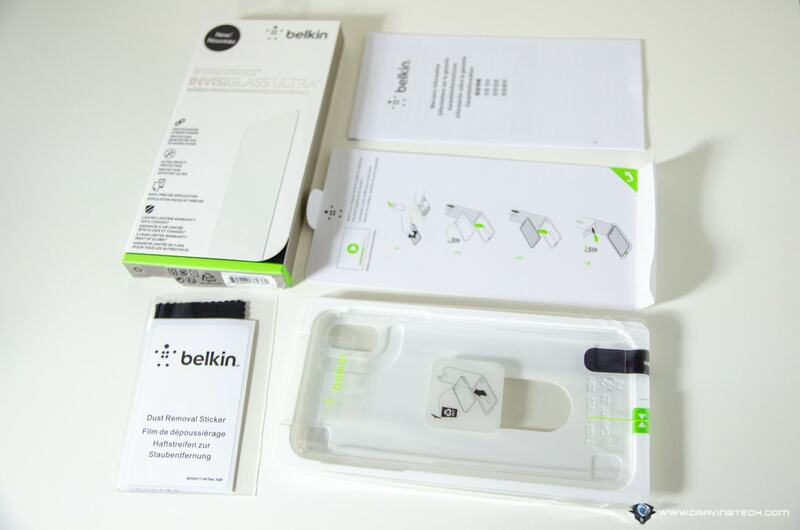 According to Belkin, it also offers the highest level of screen scratch resistance available (rated 9H against low-carbon steel at 5H, using the ASTM D3363 Film Hardness by Pencil Test Hardness). While I don’t really want to try scratching it with objects to test out, we’ll just have to trust them for their words. Besides, there’s a 2 year limited warranty on the InvisiGlass Ultra too. Someone dropped my iPhone X last year but thankfully I had a tempered glass on. If you think you are very careful with your phone, think again, because someone else might accidentally bump you on the road or other mishaps may happen. 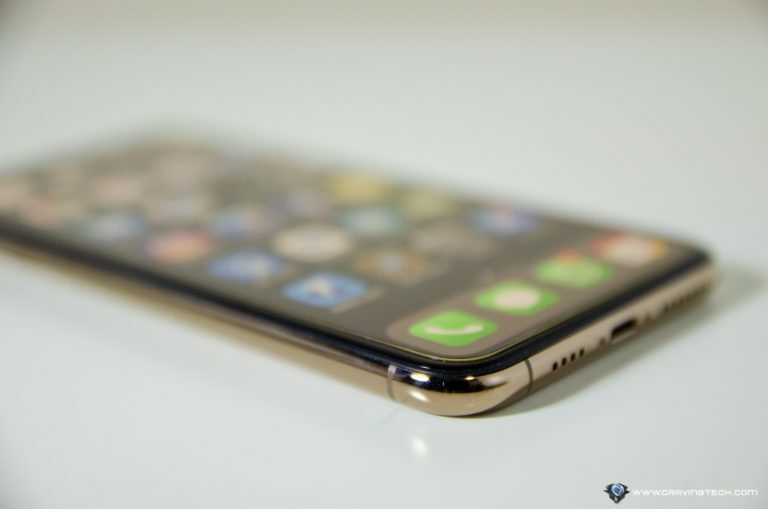 So stop reading now, and go grab a screen protection for your iPhone Xs Max, right now. Belkin ScreenForce® InvisiGlass™ Ultra Screen Protection is available now for A$49.95, a small price to pay compared to paying A$500 to repair your cracked screen. If you have an Apple store near you, I highly suggest getting it there and have it applied for you at the store. If not, the included applicator is a real gem.